Mini to std servos for the wings. We offer here a RTF version of this super orchid. No time to build but want to experiment the feel of one of the largest scale glider on the market, this is the opportunity. This Nimbus is ready build and test flown and in perfect new condition. Comes with AFT-25 self launch unit installed, allowing almost unlimited flying. Requires your radio and receiver to fly. Write us for detailed information and pricing of this unique opportunity. Larger, bigger, even bigger luxury and performance, that is what what you will get with this 1:2.5 scale Nimbus 4. 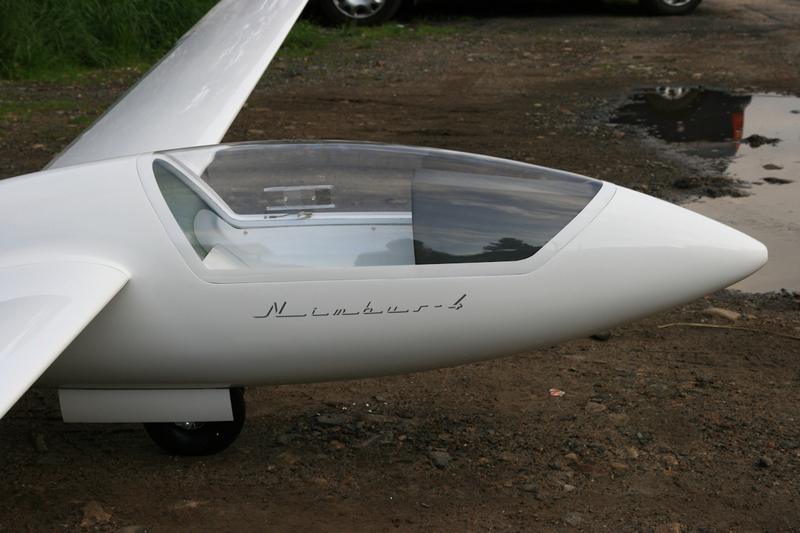 The Nimbus 4 is the single seater version of the famous Schempp Hirth high performance sailplane build in Kirchheim/Teck. 26.5m of pure grace and elegance and gorgeous scale reproduction, designed to provide maximum enjoyment and longevity. Never flown such large glider, you will be surprised how comfortable this glider is in the air, a real performer. 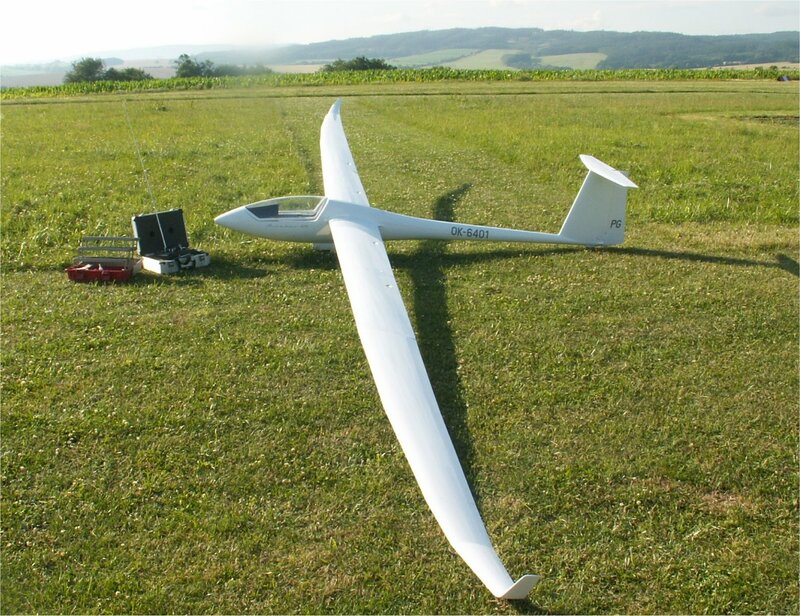 Experience the feeling of flying a "large" scale glider. Thermals gracefully and you can cover amazing distances. Ultimate soaring! It requires less then 200 feet to land. The six section wing panels are easily transported and are fully reinforced with carbon fabric. The substantial wing joiner system is integrated with the high quality full length main spar, also reinforced, top and bottom with carbon. The clean white fuselage is fully molded in fiberglass and all stress points are generously strengthened with Carbon reinforcement. The molded cockpit and seat with it's tinted or clear glass canopy serves to round off the picture of pure elegance. The Nimbus 4 is a head turning machine dedicated to the discerning model pilot. 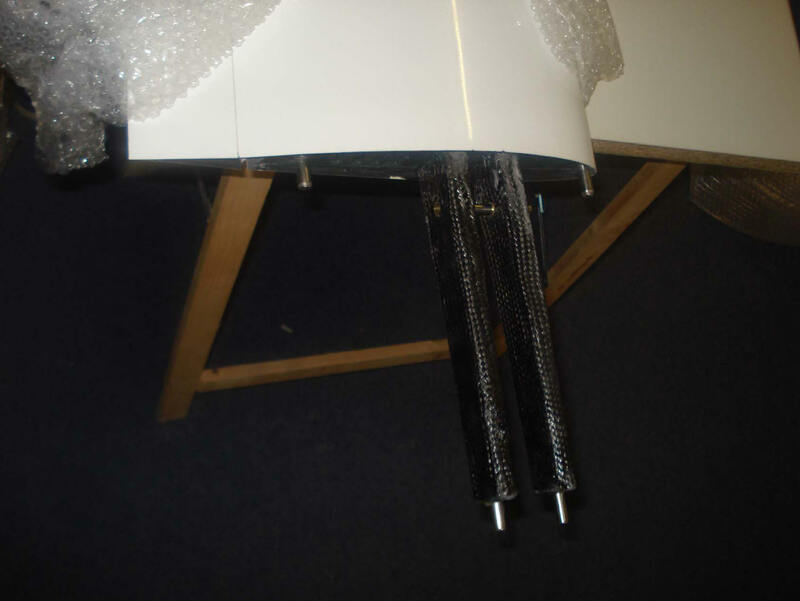 This glider comes completely built, and ready for radio installation. Small building time is required, before you go to the field. Airbrakes are installed and ready to be connected by the mean of a mini servo. 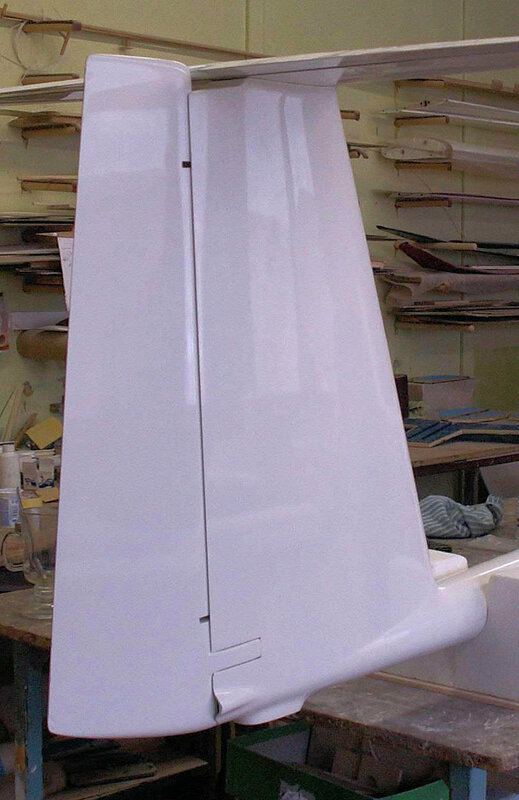 The high gloss, gel coated fiberglas fuselage has the retract, rudder and elevator installed. 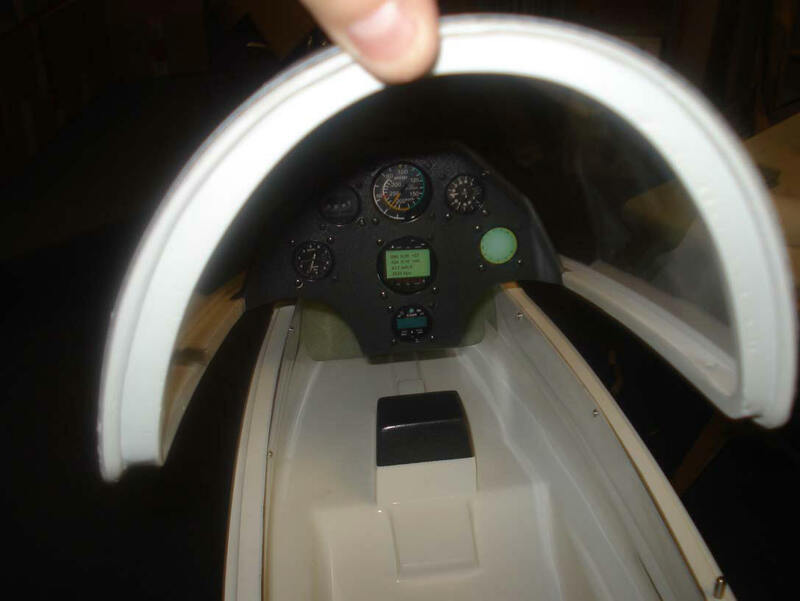 The cockpit comes with all main components like the instrument mushrooms, seats, head rests done. Canopy opens like the full size. Retract is installed and working. A small hardware package is completing the kit. Radio requirements are four micro servos for the ailerons, four for the flaps and two additional micro servos for the airbrakes. Three regular servos for the elevator, rudder and retract. 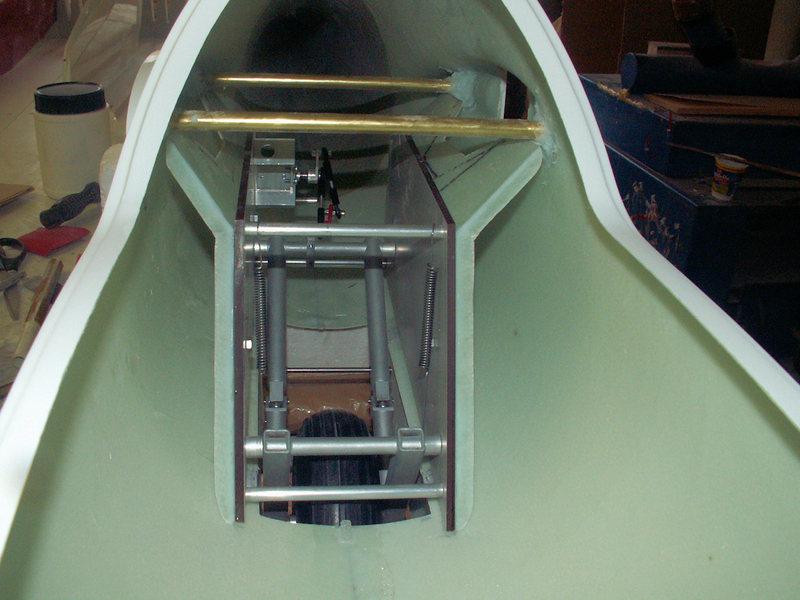 An additional servo might be installed for aerotow.